Kindly ensure that you hold a valid passport with at least 6 months validity remaining. Visa for Nepal can be obtained at the Tribhuvan International Airport, Kathmandu on arrival or at the diplomatic consulates or missions abroad. It’s mandatory and highly recommended for all our clients to have travel insurance that will cover emergency evacuation and medical expenses. Please ensure that your insurance covers the level of activity you are undertaking. Airlines sometime have delays so it’s always better to check if your flight is on time. If incase of any delays please notify us so that we can arrange the airport transfers accordingly. Please refer to the trip notes for the equipment check list and we encourage you to get all the equipment listed on the trip notes. Also, kindly check and try every equipment (Especially new boots) before you embark on your journey. a. Often time the main cause of delay getting out of the International airport in Nepal is due to the baggage claim, so we recommend you to bring a bag that will fit everything inside rather than bringing too many pieces of small bags. This will save you the time from waiting at the baggage claim. We provide waterproof duffel bag to all our clients to repack for the trek/climb at the time of trip briefing. Upon arrival in Kathmandu’s Airport, Tribhuvan International Airport (TIA), kindly proceed to the immigration to apply for VOA (Visa On Arrival), custom clearing and then collect your luggage. 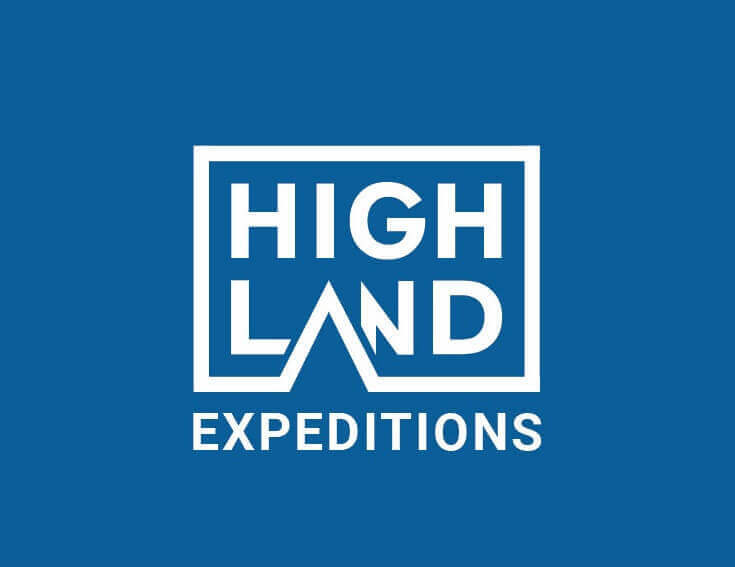 Outside the arrival hall, please look out for our staff holding a placard stating ‘Highland Expeditions – Name of Guest’ and you will be escorted to the hotel for checking in.